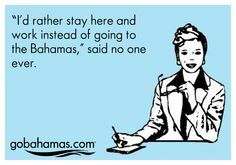 I’ll be taking a small hiatus that will last around 7 days, give or take, because my wonderful family and I will be in the Bahamas, where we will have gloriously limited access to the Internet and all its capacities. I have wanted to write this post for awhile, as I’ve loved Chimamanda Ngozi Adichie since the moment I learned about her and her work. Adichie is an incredible author who was born and raised in Nigeria and has written several novels and short stories that have been published in over 30 languages. She is an articulate and talented individual; she uses her identity and skillsets to create beautiful work, but also to actively promote values and ideals she holds important. I could spend an overwhelming number of words describing her books, talks, and life accomplishments and I’d actually be happy to do that, but, I wanted to dedicate this particular blog post to a TED talk that Adichie gave in July of 2009. In her talk, Adichie reflects on the danger of only knowing one story, one narrative, or one perspective. She shares how growing up with a “single story” depicted in the literature she read hindered her own ability to express her culture and life as a child in Nigeria. As an adult, the “single story” myth caused her to accidentally develop one-dimensional and inaccurate images of peoples foreign to her. Coming out of those experiences, Adichie poses the questions: How can we really know anyone through a single story? How can a single story ever capture the complexity of a culture, a people, or a nation? Adichie goes on to push this one step further by analyzing how the myth of the single story not only puts the hearer or reader in the position of having an incomplete or simplistic impression of people or places; it also heavily represses and misrepresents the individuals depicted. This TED talk captures, in essence, what I believe to be the most important role of the ELA classroom: to teach students to demand multiple stories, to question suspiciously unified narratives, and to embrace the duality and complexity that comes with gathering information about the unfamiliar. Developing students who insist on more stories and refuse to accept any single story as representative of a people or a place not only respects and honors our increasingly diverse classrooms and societies; it also creates the kinds of citizens our increasingly complex world needs. 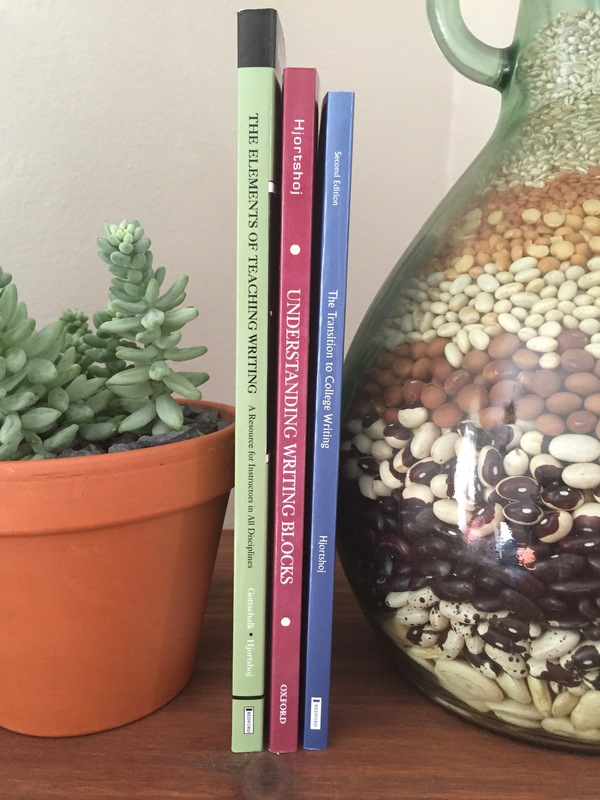 I want my classroom to produce individuals who have meaningfully read white, Western literature, but who have also wrestled with female, multicultural authors and who have considered the multitude of perceptions that exist in any given topic. These are the students who will be able to operate meaningfully, intelligently, and justly throughout our globalized society. These are the students who will hear, respect, and respond to voices speaking for and from all classes, races, and genders. These are the students that I make it my goal to cultivate. 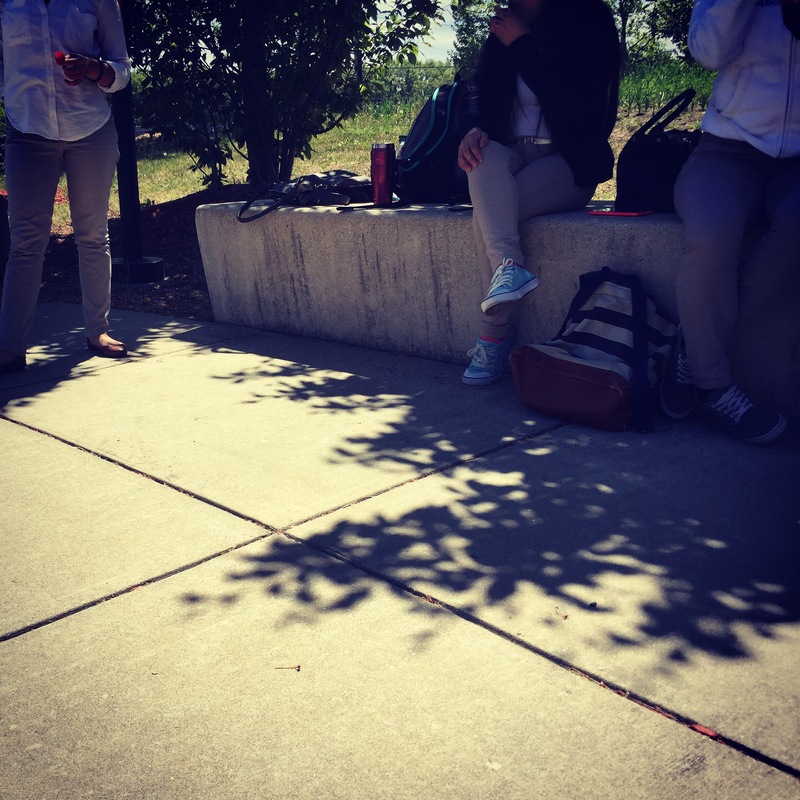 Outside with the Tao Girls. This one is a real toss-up. 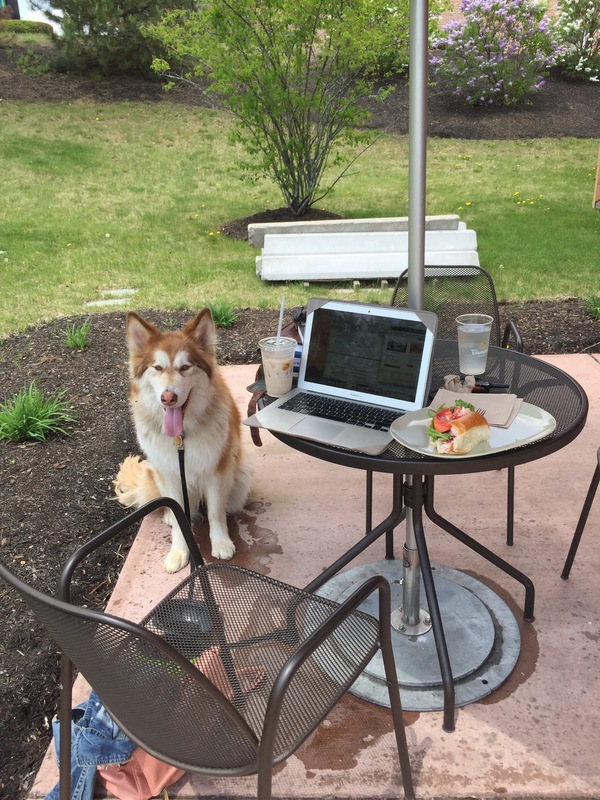 When lesson planning, it is best to do so with a buddy and a snack. If possible, lessons that are planned next to freshly bloomed lilac bushes tend to be particularly strong. Today I had the wonderful opportunity to present some of my research at my second conference, Salem State University’s Writing Vertically: Writing Pedagogy Conference. It was a fantastic learning experience; the panels and roundtables were incredibly exciting and the keynote speaker, Keith Hjortshoj, gave a very engaging and fascinating talk on his theories and research into the concept of writer’s block. As an added bonus, several publishers, including W.W. Norton & Company Inc., Bedford St. Martin’s, and Oxford University Press, were on site handing out evaluation copies of some of their books to teachers and professors who might be interested in using the texts in classes of their own! I took these beauties home for free, for which I am exceedingly grateful. I feel fairly confident that all three of these will see heavy use in the future. Additionally, Bedford St. Martin’s has published several books authored by the keynote speaker, Hjortshoj, and they brought free copies of his books for us. After hearing Hjortshoj speak, I’m beyond excited to read all of his work, but I am particularly interested in his book, Understanding Writing Blocks, which explores the different reasons students hit the wall which we nebulously and nonspecifically refer to as “writer’s block.” You can probably anticipate seeing at least one blog post on this topic once I get a chance to digest this little volume. Overall it was an educational and rewarding experience to network with professionals in my field as well as share some of my own work with them. I firmly believe that conferences and collaborative learning experiences like these hold so much benefit for educators of all levels and disciplines. I’m very grateful to have had the chance to participate and I hope very much to be able to be involved with similar events in the future! I can relate; it’s been a long winter and the cabin fever was real. Now we have bright green baby leaves sprouting and everything smells alive again. How is anyone supposed to resist the urge to toss the papers in the air and take off to the nearest beach? During my surprise period 4 free time, I spent some time reflecting on this question and also talking to a few of my wise veteran teacher friends. We came up with a few ideas as to how to help squeeze the last drops of available productivity out of the remaining school year without making our students want to jump out the windows any more than they already do. Shake things up! If the weather and summer funtivities are calling their names, try to call their attention back to the classroom by breaking your normal routine. 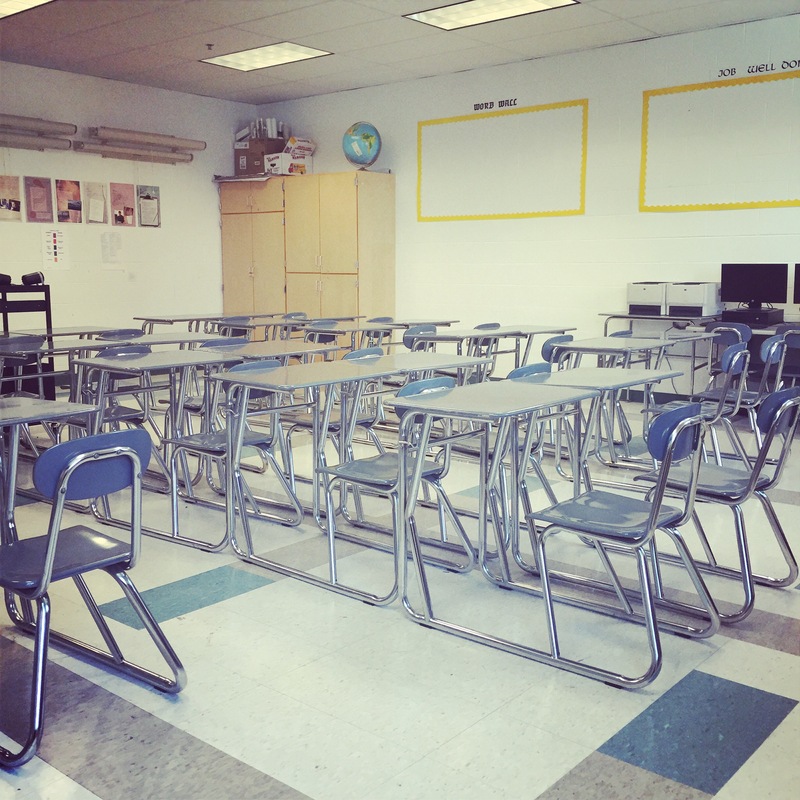 Sometimes a new assignment or a different seating arrangement is enough to help students resist hitting that end-of-the-year wall. Use an assignment or a project that takes advantage of a new space. Have class in the computer lab or in the library. This is another way of breaking routine and redirecting the already-wandering attention spans. Consider decreasing the homework load. Allowing students to unwind and unleash some summer crazy at home can sometimes help them return to the classroom more prepared to engage and focus. Try to find a way to get students outside for some or all of a class period even if it is slightly less productive in that moment. Whether it be for a work session in the sun or a lesson that incorporates the outdoors, students usually recognize and appreciate your efforts to work with their summer jitters. Capitalize on incentives. If students need a little something extra to motivate them, try setting rewards for accomplishing tasks or reaching goals. Incentives can include homework passes, snacks, extra points, or maybe even some time outside. Set the tone with your own attitude during the final stretch! As tired and battle-weary as you are, continue pushing for creativity, dedication, and passion in your classroom. Be motivated with your own timelines and efficiency so that you can ask students to do the same. 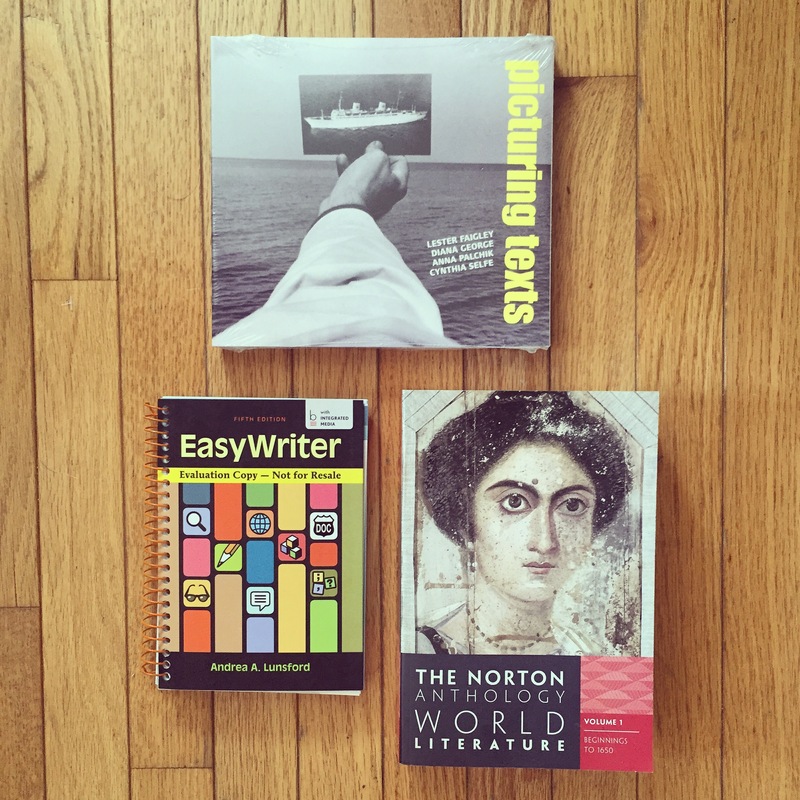 Speaking of multimodality, which I have been doing quite frequently as of late (see my prior post), I’ve recently discovered something that joins three of my major joys in life: books, multimodality, and letter-writing. 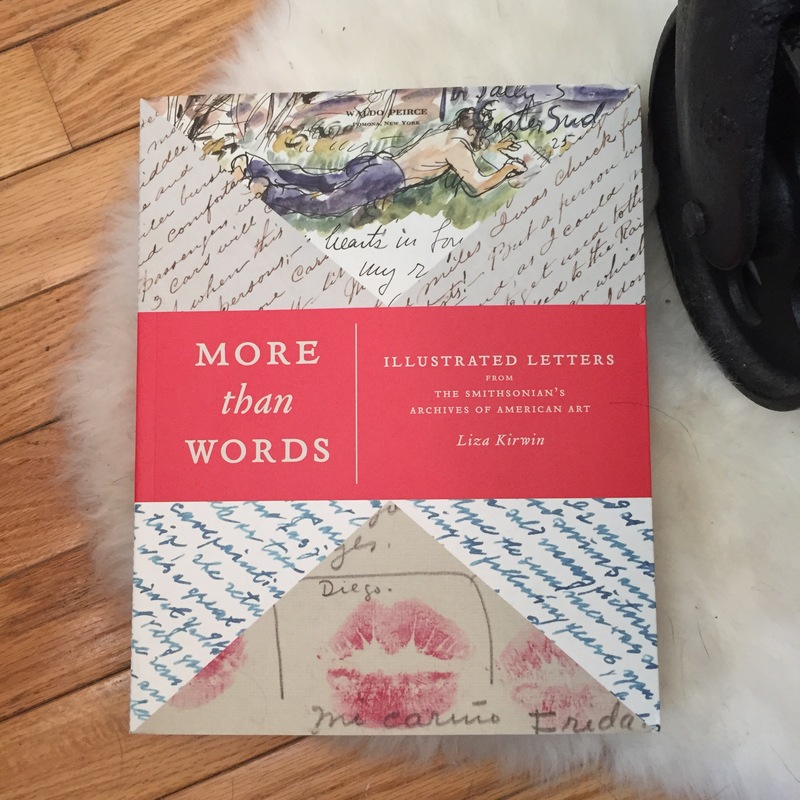 This blog post is dedicated to my new favorite read: More than Words by Liza Kirwin. Words speak volumes, but, as every letter writer knows, there are times when they simply won’t do. The letters in this book are beautiful, romantic, funny, and, much to my unending glee, complexly multimodal. The illustrations and sketches seamlessly integrated into the letters’ text are a vital part of each letter’s individual and specific message; the text and the images interact with one another in creative and engaging ways to generate impressions, emotions, and experiences. The book’s introduction characterizes the way the images bring meaning to the letters by saying, “they have the power to transport the reader to another place and time – to recreate the sights, sounds, attitudes, and imagination of their author” (xv). A 1981 thank-you from painter Edith Schloss to those who arranged her stay in the US (page 183). The visual components of these letters aren’t limited to the illustrations. 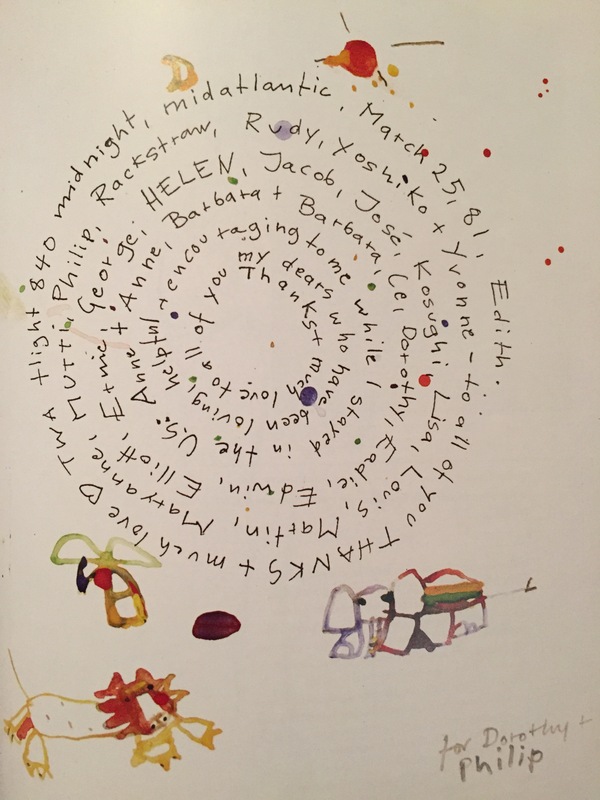 Each letter is characterized by unique handwriting, scribbles, colors, and unusual layouts, all of which work together to create intensely personal and unique messages. The letters provide a surprisingly intimate and candid look at the individuals who wrote them; I feel almost like I am intruding on the authors when reading them. 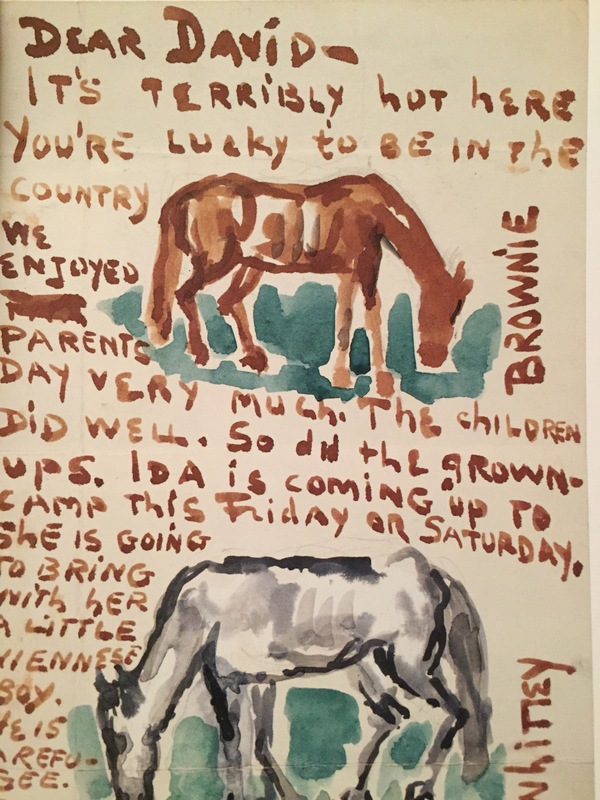 A 1940 letter from painter Moses Soyer to his only son, David, who was away at summer camp (page 58). The book is divided into 6 themes: travel letters, love letters, plays on words and puzzles, accounts of events, illustrated instructions, and thank-you letters. The scanned letters are large and vibrant on the pages; each one is accompanied by a small blurb identifying the author, the recipient, the date mailed, and some brief contextual information. Transcripts of the letters can all be found at the back of the book, compiled into a sort of appendix in case the reader wants to check them. The transcripts can be helpful, as some of the handwriting in the letters is scrawling and difficult to decipher; words and lines are often scribbled out and rephrased or rewritten. However, it is nice to have those neatly typed transcripts tucked away in the back of the book, where it’s clear that they are not the heart and soul of these compositions. They are only a piece of the meaning; they mean less when separated from their visually rich context. These letters would make for some amazing classroom activities! I would love to scan a few different letters and have students get in groups to analyze the rhetorical situations that prompted each correspondence. The letters offer a great opportunity to discuss how the illustrations and the visual nature of the letters provide added meaning and importance to their messages. For visually-oriented students, I would think that being asked to perform a somewhat literary analysis on these beautiful letters would be a fun and engaging task! Until that point, I’ll just thumb through these pages endlessly, because I don’t think I’ll ever get enough.